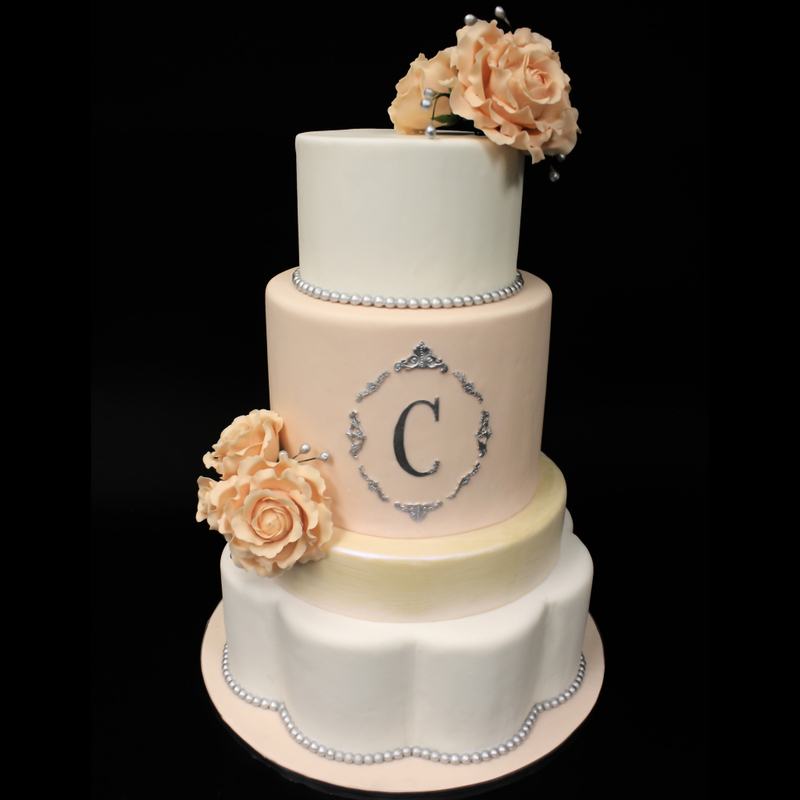 At the Cakerie, we design each custom wedding cake specifically for the individual bride and her wedding. 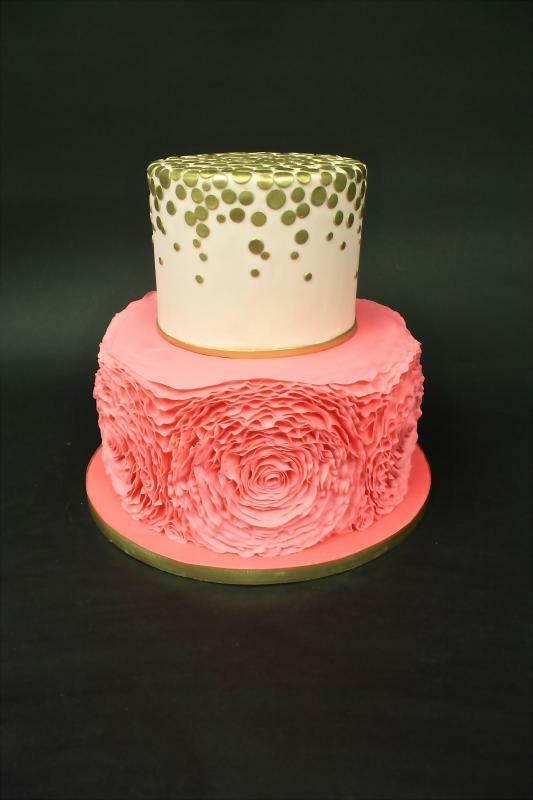 Inspiration for her cake might include flowers used in the wedding, color schemes, fabrics used in the dress and wedding invitations, among others. Our ultimate goal is to create a cake that is compatible with the setting and a reflection of the bride and groom’s vision. Wedding Cake Consultations are fun, relaxed, inspirational and delicious. 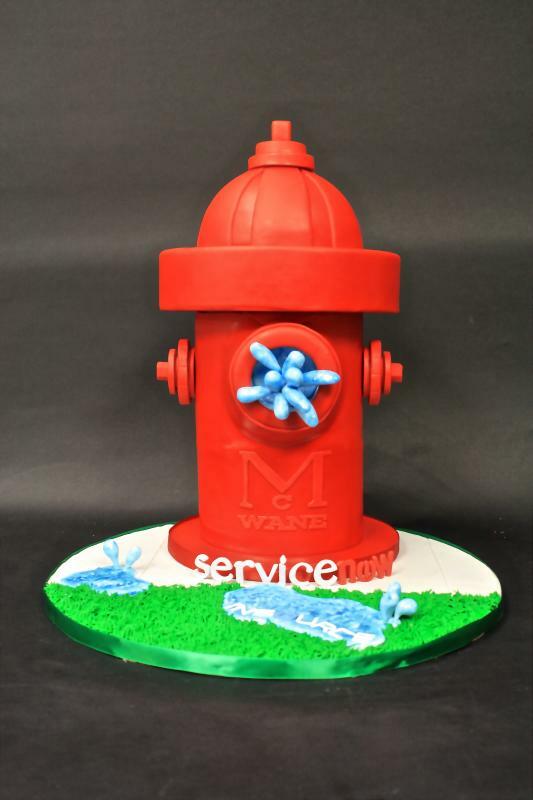 It’s important for the Wedding party to be satisfied with their Custom Wedding Cake. We meet in a relaxed setting and, talk about inspiration, ideas and possibilities, and taste delicious cakes. To request an appointment contact us by email or by phone at 205-533-4881. Click here to see our Menu. At The Cakerie, whether the bride has a clear vision of what she wants or a vague idea, we conceptualize and design the custom wedding cake following all the inspirations ideas, theme, color palette, flowers and details that are going to use in the wedding. After the first consultation, Lexi will lay out a detailed sketch of the custom wedding cake and will work closely with the bride until the final concept meets her expectations. 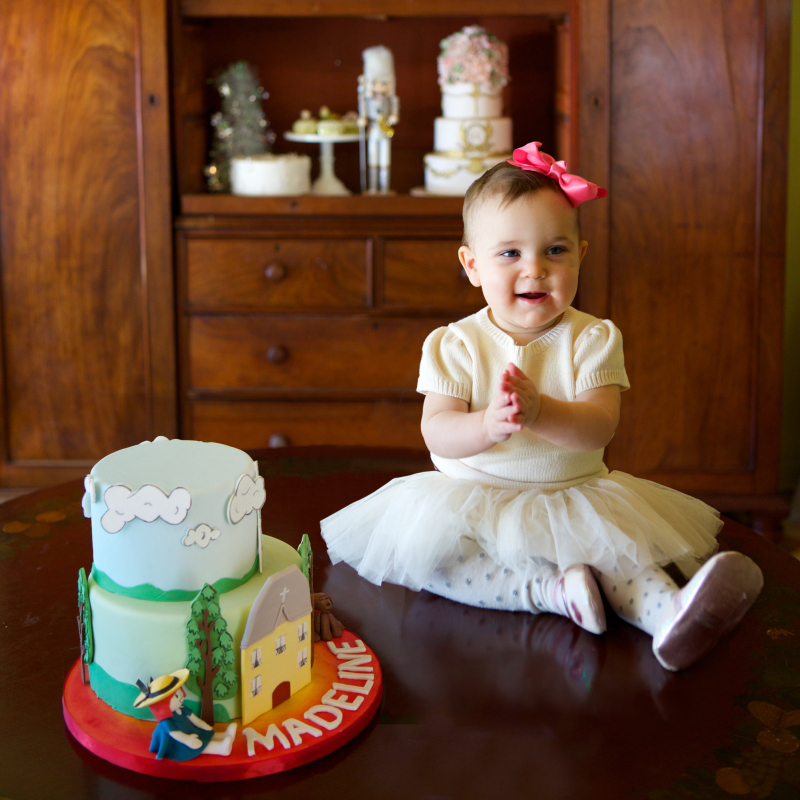 After the custom wedding cake is completed, we prefer to deliver all of our wedding cakes to insure that the cake is placed correctly and in perfect condition. 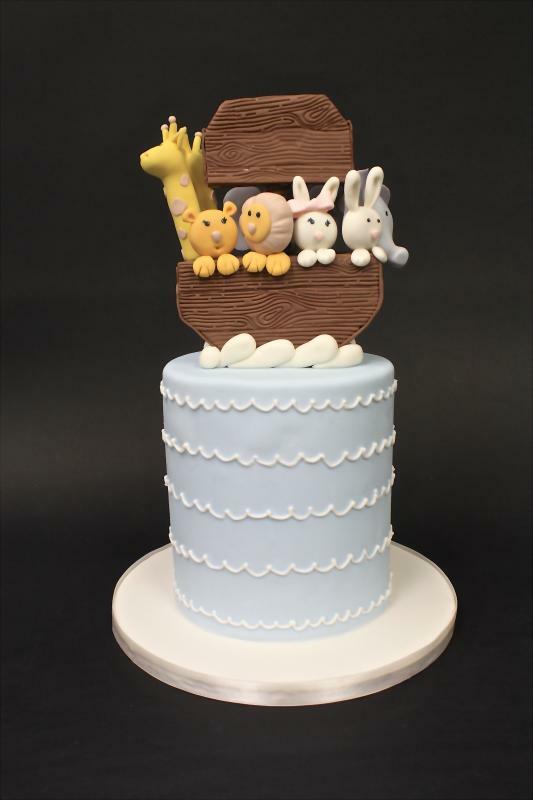 Small wedding cakes with no complicated design could be picked up in our store. Delivery in Birmingham AL area is free and arrangements can be made to deliver outside the Birmingham area for an additional fee.